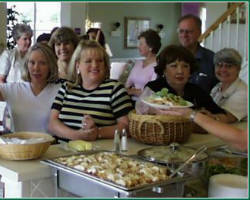 If you want food that is home cooked and delicious, then give Gourmet Catering by Joanie a call! 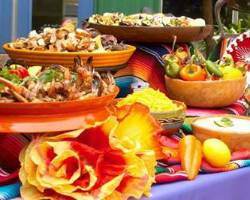 This affordable San Antonio catering service has nothing but rave reviews and can cater any type of event you want. From corporate events to lavish weddings, Joanie can whip up anything your heart desires – from BBQ to Italian catering and everything in between! Guests will be left with full stomachs and a great impression, with all of them asking about your catering company if you hire Gourmet Catering by Joanie. The quality and flavor of the food and her personal touch provides the value for money well spent. Meson European Dining is dedicated to providing you and your guests a memorable experience with superb food for any occasion. As one of the top wedding catering companies in San Antonio, the catering service provides cheap and affordable menu options that will delight your taste buds. Their talented culinary team will customize menus to suit your tastes and the staff will work extensively with you so that you get exactly what you want. They goals for catering in Texas is to provide quality food and service that is unsurpassed. 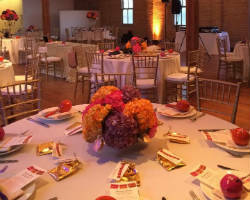 Let SA Fresh cater your next corporate lunch or intimate wedding! Their experienced staff can help you plan your food and a whole lot more. They will make your special occasion memorable, which is what makes them one of the best wedding catering companies in San Antonio. From scrumptious passed hours d’oeuvres to elegant sit down dinners, they can do it all. They will take care of all the details and help ease those wedding day jitters. They offer affordable and cheap menu options that won’t break the bank and are one of the city’s top party caterers so you know you will get fresh and delicious food when ordering from them. If you’re looking for catering services in San Antonio, TX look no farther than Pappas Catering! They offer cuisine to fit any event vision and offer affordable and cheap menu options that can fit any budget. No matter what the occasion or even is, you can bet it will taste better with Pappas Catering! Their extraordinary service is coupled with special features like on-site grilling and menus prepared by their chefs translate to the perfect event or wedding. They also do corporate and other formal events and can cater any type of party you have. They do Mexican food, crawfish, BBQ and more! This catering San Antonio business first opened in June of 2007 and has since been a recognized catering service in the community. This catering company uses only the freshest ingredients and finest cuts of meat available. 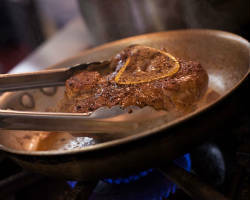 Their recipes are unique with influences from some of the world’s top chefs and finest restaurants. The local caterers do corporate events in addition to weddings and can provide amazing BBQ or crawfish dishes that will delight your guests. 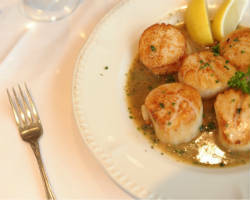 They are one of the best in the area and have affordable menu options to choose from. Stop looking for San Antonio catering services and book True Flavors. As one of the city’s best catering companies, True Flavors provides catering for private affairs to extravagant banquets. They thrive on promoting the celebration of food and can create a tailored catering menu for any event. They offer first-class catering services ad affordable prices and will meet the needs of your event while exceeding your highest expectations. They have a professional staff that will work with you every step of the way so that everything comes out perfect and just the way you envisioned it. 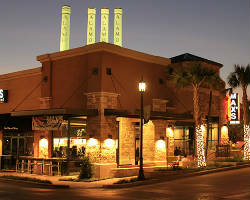 The restaurant is a favored among many in Texas, so why not have them cater your big and special day? Max’s Wine Dive can cater all types of private and corporate events. Let their experienced staff do all the work and create the perfect wedding reception by whipping up scrumptious treats your guests will love and want more of. 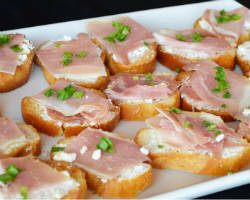 These local caterers provide amazing menu options that vary, but are end up fantastic! Your next party won’t be complete unless it’s catered by Max’s Wine Dive.